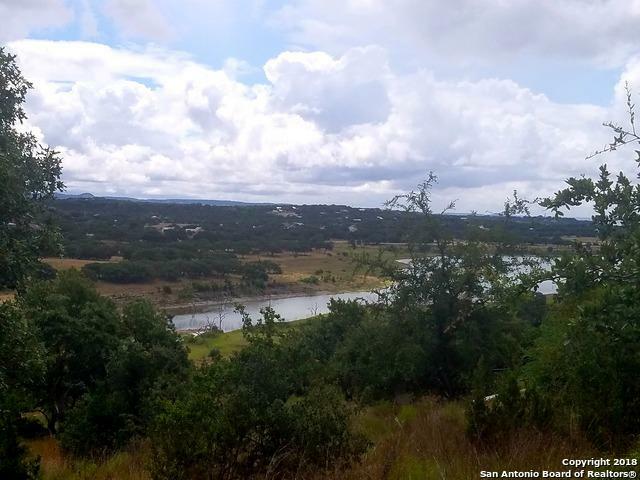 Unblockable 5 acre waterfront lot with rear Canyon Lake views in beautiful Mystic Shores. The views are absolutely amazing! Nestled at the end of the cul-de-sac with established executive homes built on either side. Build when your ready. 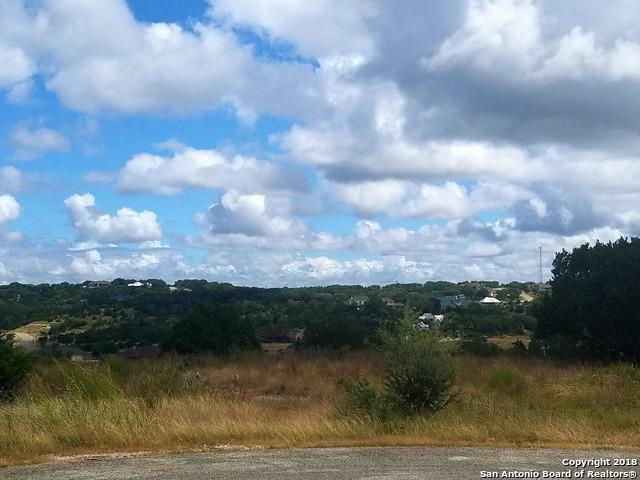 This large tract of land allows for privacy. 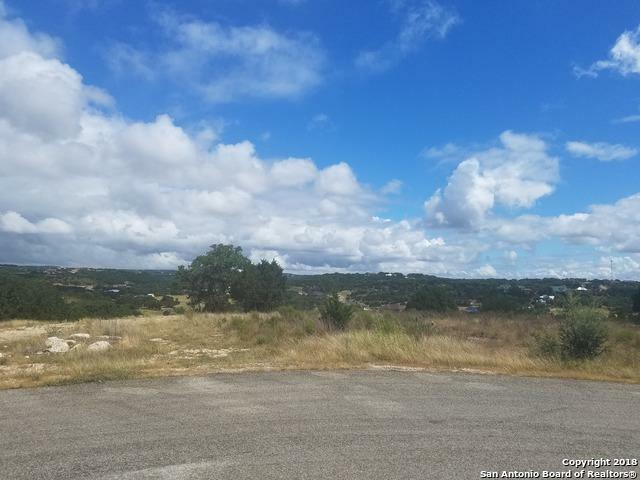 Best amenities in the area - huge lake front park with pools, pavilion, sports courts and walking track; plus, 140 acre Guadalupe River front wildlife preserve. Priced to sell ~ way below county appraisal. 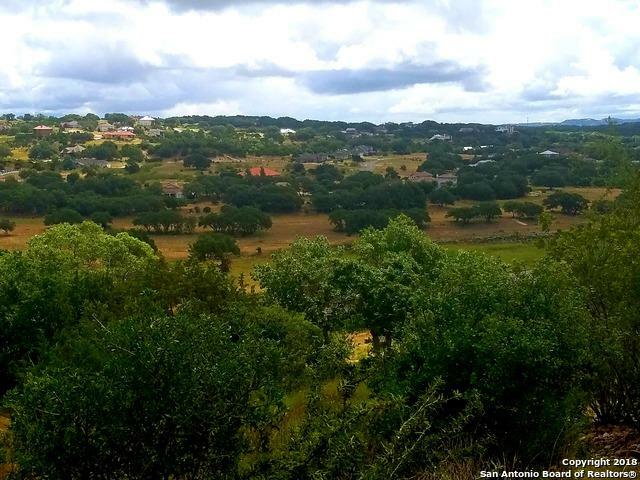 Listing provided courtesy of Mark Scott of Classic Hill Country Realty.